Duncan Supply Mobile is now available in the iOS App Store for iPhones & iPads! Duncan Supply Mobile is now available in the Google Play Store for all Android devices! Join us in Indianapolis on April 16th or Fort Wayne on April 17th! 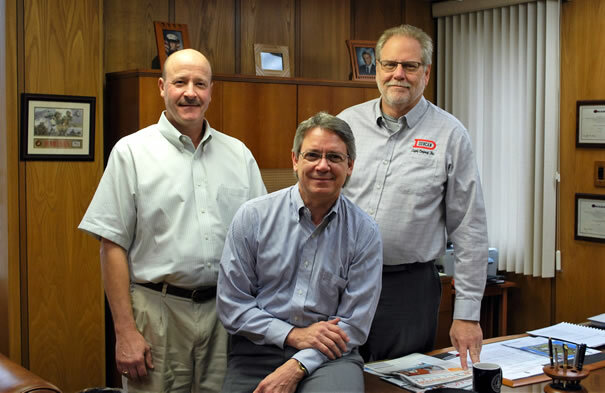 Since inception in 1936, Duncan Supply Company has taken pride in delivering the highest quality and best value to our customers. 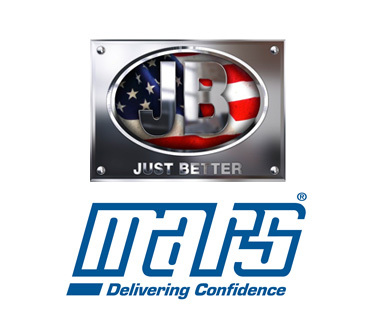 This philosophy has helped us grow into an industry leader, distributing a wide range of refrigeration, air conditioning, heating equipment, and accessories to customers, throughout central Indiana and Illinois. Have new innovating products that Duncan Supply Company needs to sell? Start the process below to become a partnering vendor of Duncan Supply Company. Just as Duncan Supply has progressed from the use of crank telephones and note pads, to cell phones and e-mail, the increasing business usages of the Internet has challenged us all to harness the technology to provide state-of-the-art services to our customers.